The operational complexities of most IT environments has prompted CxOs and IT leaders to reevaluate their approaches to PC lifecycle management. Due to a convergence of wireless mobility and high-performance notebooks, resources are stretched thin as IT teams strive to manage an enormous range of hardware while also providing end user support. Moreover, the growing trend toward digital transformation is fundamentally changing the ways technology is delivered and consumed. Today, IT must quickly deliver and configure devices for end users wherever they work, with zero downtime. Centralization, efficient customization, and automation are the critical differentiators that IT leaders are looking for as they increasingly outsource their PC lifecycle management tasks to third-party providers. By relying on centralized processes and leveraging automation to deploy PCs in less time, organizations are effectively freeing up their IT resources to concentrate on more critical innovation tasks. 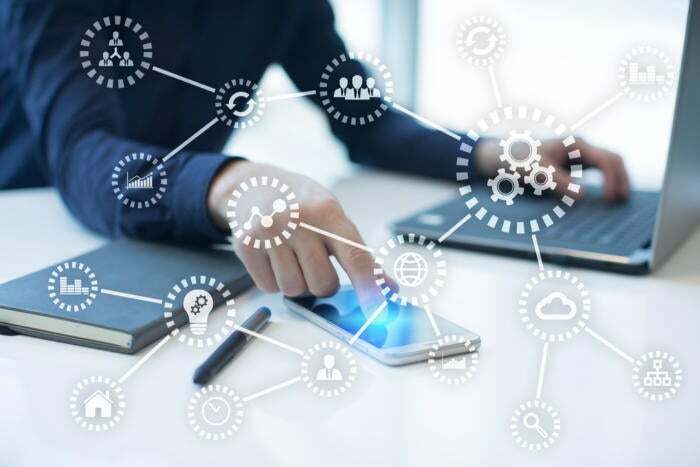 And as companies raise efficiencies through automation, they’re also lowering costs by reducing the number of IT touch points and resources required for consistent, high-level management. Given the importance of PCs and the degree of IT resources required for management, the value of making deployments efficient, timely and seamless is clear. Achieving faster, more precise deployments along with automated asset management ensures that end users stay up and running and productive. In addition, meeting security standards through automated, pre-defined patches, updates and tools also guarantees that end users and their data are protected, whether onsite or working remotely. Finally, IT team members gain an ability to manage all devices from one console at both the firmware and OS levels to ensure PC health and status. These represent the kinds of automated, proactive and predictive technologies offered by Dell EMC to reduce and accelerate time to resolution. A robust deployment strategy backed by highly automated processes can also help organizations dramatically reduce deployment costs. Digital and IT transformation are rippling through organizations, in response to the need for better customer experiences, agility, and speed. The workers on the front lines of this transformation no longer fit a single “information worker” mold, and deploying and managing technology to make these employees productive and happy is no easy task. Dell combines hardware, software and PC lifecycle services with a range of systems to meet the diverse needs of today’s workforce. Dell’s PC lifecycle solutions offer a way for IT departments to get help through all four phases of the PC Lifecycle: Plan and Design, Deploy and Integrate, Manage and Support, and Optimize or Retire. For more information, go to https://www.dellemc.com/en-us/pc-lifecycle/index.htm.